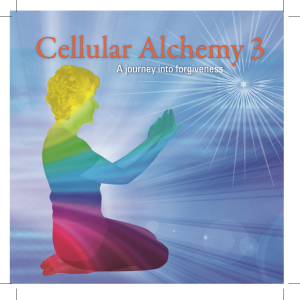 Cellular Alchemy 2 is a meditative journey to what we could conceive as the heart of the Universe – the God Centre, or God Force. Merging with this Centre and bathing in Divine Love is immensely healing. Our journey then continues inwards, into our inner being, so that we recognise our heart as the God Force within our body. 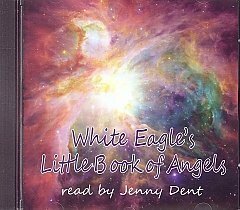 The vibrations that emanate from our heart bathe our body, which can be likened to a miniature universe – As Above, So Below. In the meditation we endeavour to flood our body in the same Divine Love that is at the heart of the greater universe. In this way we realise that we truly are the creators of our body and our life. Be the first to review “Cellular Alchemy 2 (CD) Healing our Inner Universe” Click here to cancel reply.